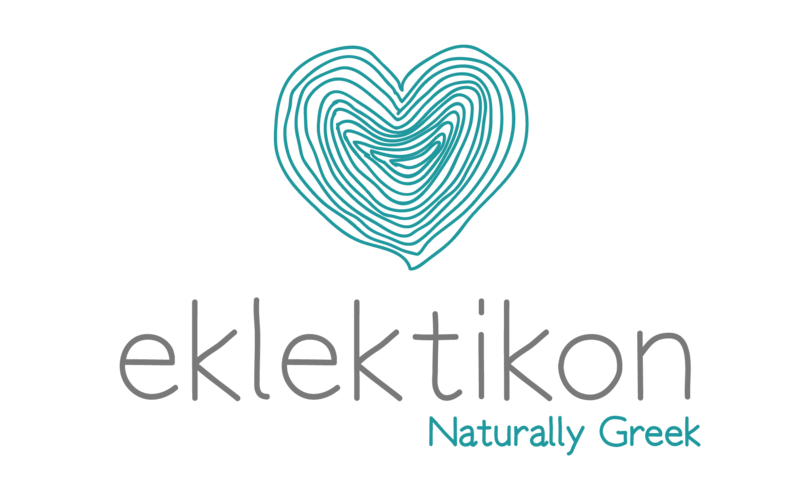 Carbon Club, the most exclusive private club for male executives and successful businessmen of NY, teamed up with Eklektikon to provide high-end Greek wine at one of its private events; a dinner cooked personally by chef Massimiliano Convertini of Italian Zio Ristorante! Chef Massimiliano Convertini personally tasted the wines himself so that they paired perfectly with his creations and naturally picked Oenosophist red 2008 (50% Xinomavro – 50% Merlot) and Oenosophist white 2009 (55% Sauv. Blanc – 30% Ugni Blanc – 15% Semillon). Guests were thrilled with the quality of these high-end Greek wines and special creations of the master of aged wines, Bakis Tsalkos of the Oenogenesis winery. An exclusive night of dreamy food and wine at a loft facility on 23rd street in Manhattan, with the signature of Carbon Club.